There is no debating that Greensboro was the premier city in the Mid-Atlantic territory in the 1960s-1980s. 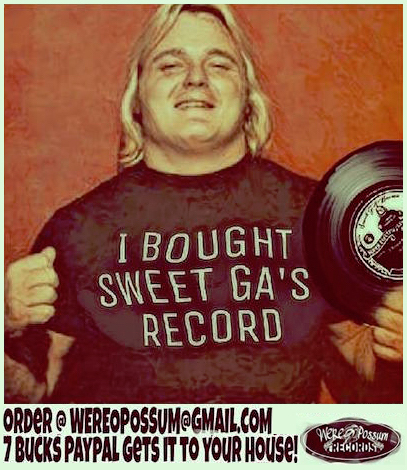 One of the great things about Greensboro was that on a majority of the cards there, Jim Crockett Promotions brought in "outside talent" - that is, stars from other territories. While this occasionally took place in other big towns in the territory, too, it was the rule rather than the exception in Greensboro. One of the teams that would visit Greensboro on occasion was the brother combination of Jack and Jerry Brisco, who were primarily based in Florida. 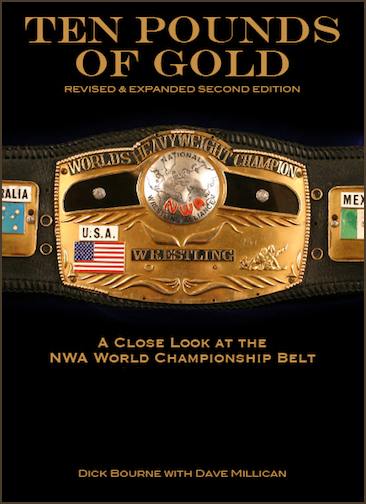 In February 1978, Ric Flair and Greg Valentine were running roughshod over the territory as NWA world tag team champions. 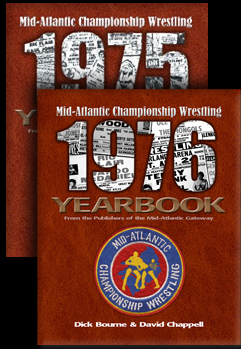 They primarily feuded with the Mid-Atlantic tag team champions Paul Jones and Ricky Steamboat, many of those matches being "title-vs.-title" matches. 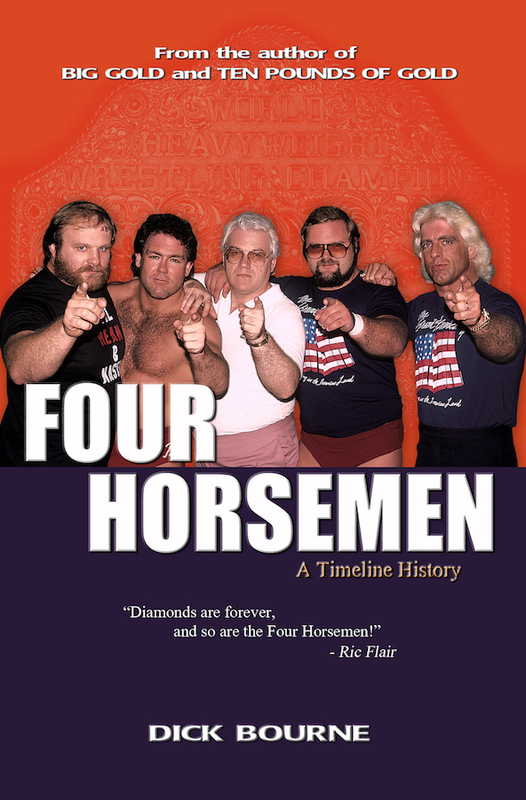 They also had some violent encounters with the unusual combination of Wahoo McDaniel and Ole Anderson. 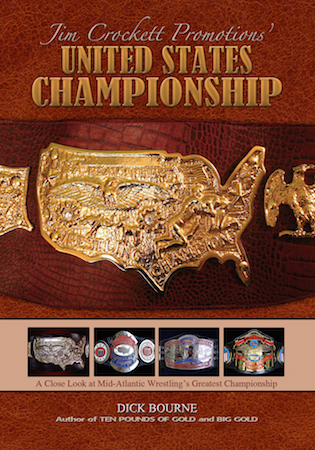 The Anderson Brothers had taken the world tag titles to Georgia in 1977, but the family feud between Ric Flair and his cousins had continued to boil. 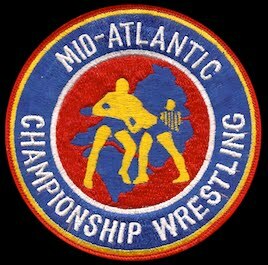 Flair and Valentine defeated Gene and Ole Anderson in October of 1977 to bring the world titles back to the Mid-Atlantic area. 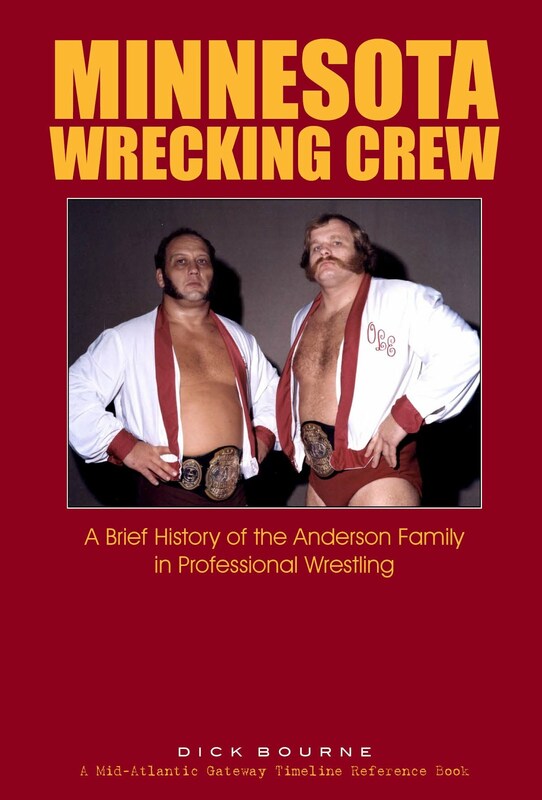 In doing so, they also put Gene Anderson out of action for several months, and as a result, Ole Anderson had turned to a former foe that held mutual disdain for Flair and Valentine, that being the big Chief Wahoo McDaniel. 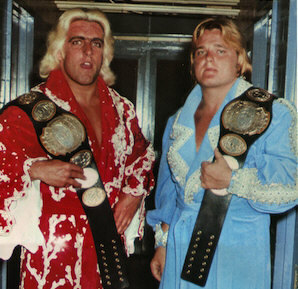 The unlikely duo were huge fan favorites battling Flair and Valentine. Jack and Jerry Brisco were a championship combination in the state of Florida and were the number one contenders for Flair and Valentine's world title in the Sunshine State. 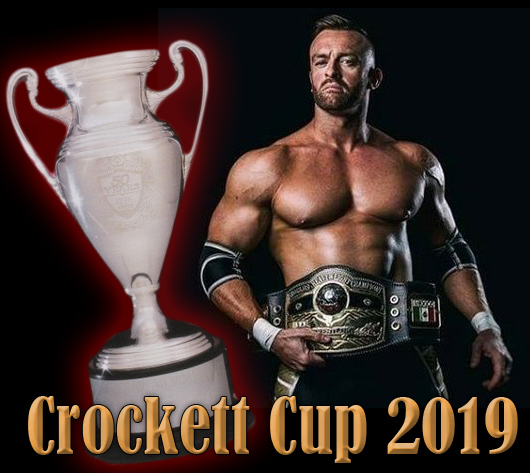 Jim Crockett was able to sign the huge title match between the two teams for Greensboro, forcing the Briscos to leave their home area for the title shot, on February 26 at the Coliseum. 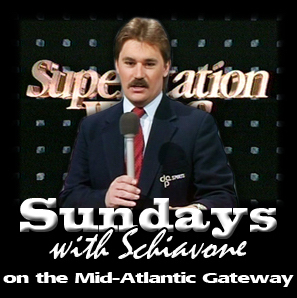 As was the standard practice at the time, the outside talent sent in a video-taped interview promoting their upcoming match. 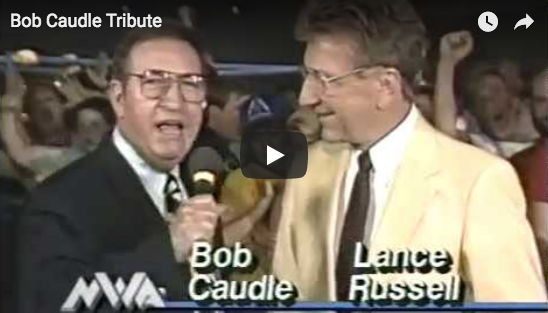 In this case, it was Championship Wrestling from Florida host Gordon Solie interviewing the Brisco brothers from the Sportatorium in Tampa, FL. The promo is introduced by Rich Landrum. Flair and Valentine retained the championships with an impressive win over the Briscos that only further solidified their reputation as the top tag team in the world. 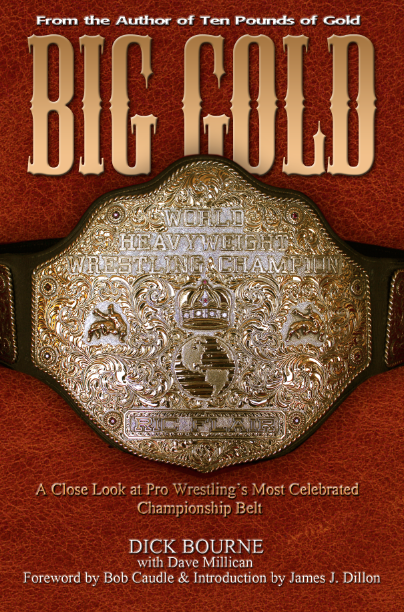 While the Briscos were not successful in this 1978 outing, they would eventually achieve their goal of winning the world tag team titles when they topped Ricky Steamboat and Jay Youngblood for the honors in 1983. 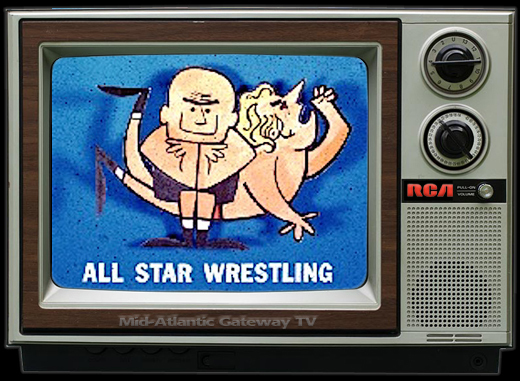 That feud led to one of the top main events at the first Starrcade later that November.